PHYSICAL THERAPY! Crazy, right? Wrong! When you’re injured, your body is going through changes and you see a physical therapist to help. When you’re pregnant, it’s the exact same! 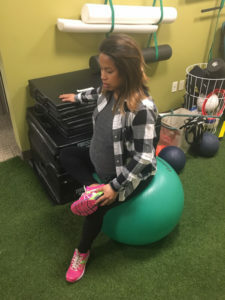 Your body is going through changes, and a physical therapist can help you navigate those changes to keep you comfortable for a happier, healthier pregnancy. It is baby season here at RET and we couldn’t be happier! We have welcomed new members of our extended family already and are anxiously awaiting the arrival of a few more. Any day now our Totem Lake Physical Therapy team will welcome a bouncy-baby-boy to wonderful mama-to-be Lisa Ramos, DPT. Aim to walk 30+ minutes a day (Fortunately, being a physical therapist allows me to stand/walk multiple times throughout the day). Avoid sitting for more than 45 minutes without a break. Use lumbar supports and seat cushions when available and sit with neutral spine posture as much as possible. Stretch low back, hips, and calves 1-2x/day and every time I take a shower. Here are few to get you started! Use good body mechanics with lifting even light weights. Don’t be afraid to ask for help for lifting/carrying heavy objects! Avoid bending forward while dressing and picking objects off the floor. Instead, try to sit or lean against sturdy objects to assist with dressing and place objects on waist level surfaces. Use supportive pillows to side sleep including between the legs and hug like a ‘teddy bear’. 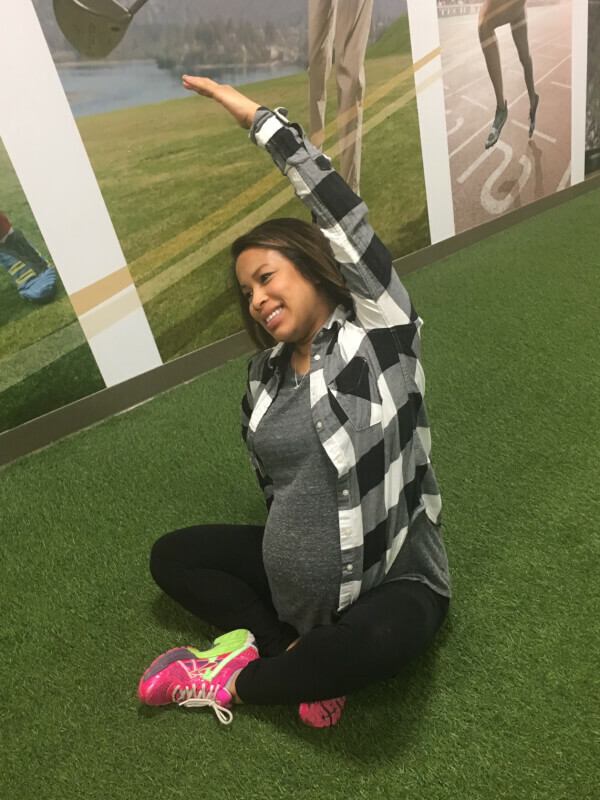 Consider taking a prenatal class such as yoga, pilates, or barre but make sure to check with your Doctor first. What things made you more comfortable during pregnancy? 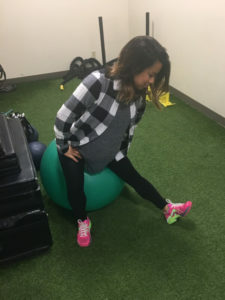 Personal Training vs Physical Therapy: What’s the Difference?